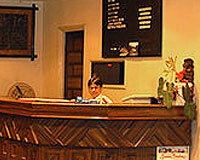 Sandy Resort Daman is located at one end of Devka, right across Devka Beach. 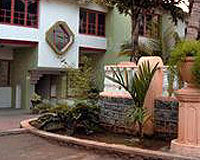 Sandy Resort is nestled in a serene surrounding near Devka beach in Daman. Lush green garden, tranquil premises, refreshing rooms and elegantly designed hotel interiors are some of the aspects of Sandy Resort that attracts tourists. 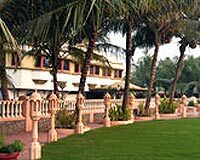 The Sandy Resort is also one of the most ideal hotels in Daman for corporate travelers as it offers variety of business facilities. 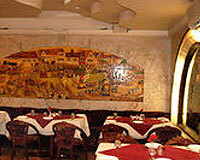 The resort is a luxurious alternative for the spirited vacationers seeking extreme holiday experience. 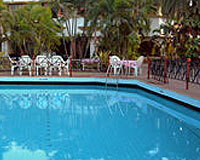 Sandy Resort can be aptly described as cozy, caring and convenient. Sandy Resort offers 46 rooms are categorized into AC Super Deluxe Rooms, AC Deluxe Double Rooms, Sandy Executive Rooms and Sandy Suites accommodations featuring exquisite interior, marble flooring, stylish furniture and modern in-room amenities.